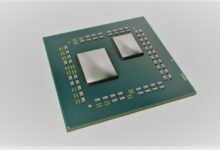 For the first time, 10nm Cannon Lake-U CPUs have appeared on Intel’s main site. The chips feature a dual core design with and without any integrated graphics. 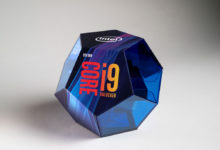 In addition, the company has officially unleashed their new Core i3-8130U mobility processor targeting ultra low-power products. We’ll discuss i3-8130U specifications, but first let’s take a look at the Cannon Lake-U CPUs. Spotted by ComputerBase.de, the Intel listing contains two beta entries within the Cannon Lake-U category, confirming at least two upcoming processors. The first seems to be a 2 + 2 SKU, which usually implies two CPU cores with GT2 graphics. 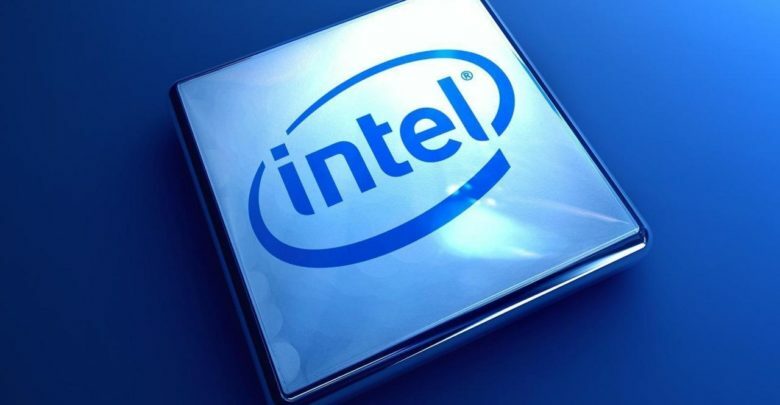 The graphics chip is based on Intel’s Gen 10 architecture that will deliver decent improvement over the Gen 9.5 on the Kaby Lake refresh and Coffee Lake. 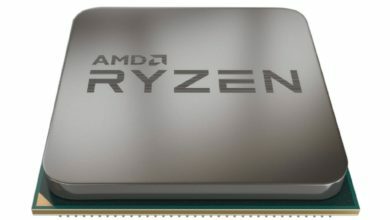 The second processor features a 2 + 0 setup, indicating a dual-core design with a complete lack of graphics chip whatsoever. 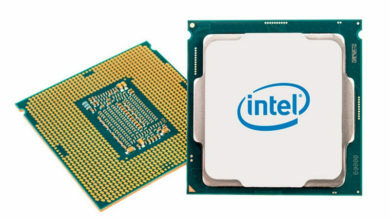 The graphics-less processors could be linked to low yields of Intel’s next process node – 10nm. 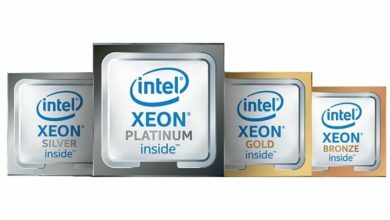 Intel has been struggling with producing high yield product from their 10nm process for quite some time. 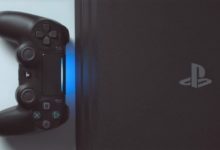 The processors were initially set to launch as early as 2017, but have been pushed back several times. Whenever the countdown gets near, Intel release another 14nm generation and revise their 10nm launch schedule. According to the latest Intel roadmap, the 10nm Cannon Lake-U processors are scheduled to debut by the end of 2018. 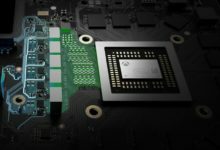 Based on this recent leak, it seems that Chipzilla will make the most of their low-yield process by including the graphics-less processors in the lineup. This way it could have somewhat significant quantities of 10nm units. Moving to the second part of the story, the Core i3-8130U belongs to the Intel 8th Gen Kaby Lake Refresh family. 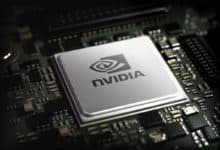 What makes this new chip unique is its Turbo Boost capability that has not been offered by any mobile Core i3 before now. 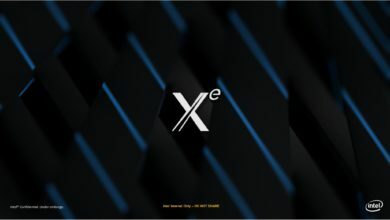 Built on the 14nm+ process, the chip features two cores and four threads, clocked at a base frequency of 2.20GHz and a boost frequency of 3.40GHz. On the graphics front, the i3-8130U comes with the Intel 620 Graphics chipset, which runs at an idle clock of 300MHz and a max clock of 1.0GHz. Further, the chip packs 4 MB of L3 cache, with support for up to 2400MHz DDR4, or 2133MHz LPDDR3 memory. The TDP is rated at just 15 watts. The Core i3-8130U will be aimed at thin and light laptops and 2-in-1s. 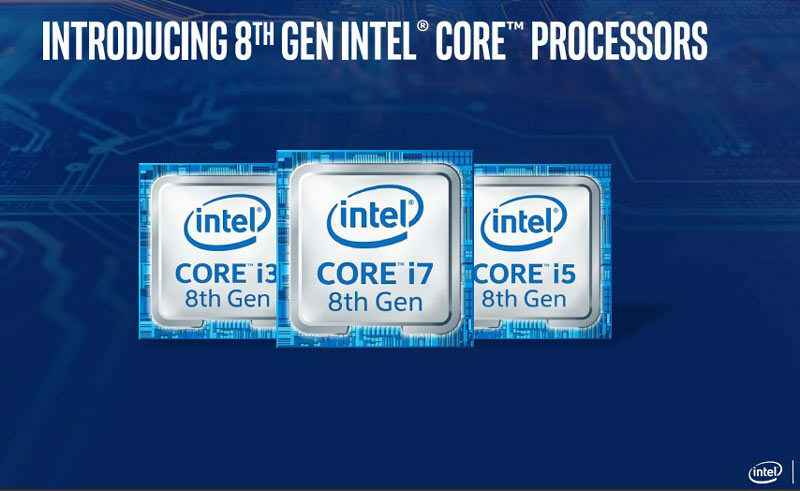 The launch of the 8130U also rounds out Intel’s 8th Gen mobility lineup introduced back in August 2017. You can expect OEMs to release a slew of Kaby Lake-R devices in the coming weeks.